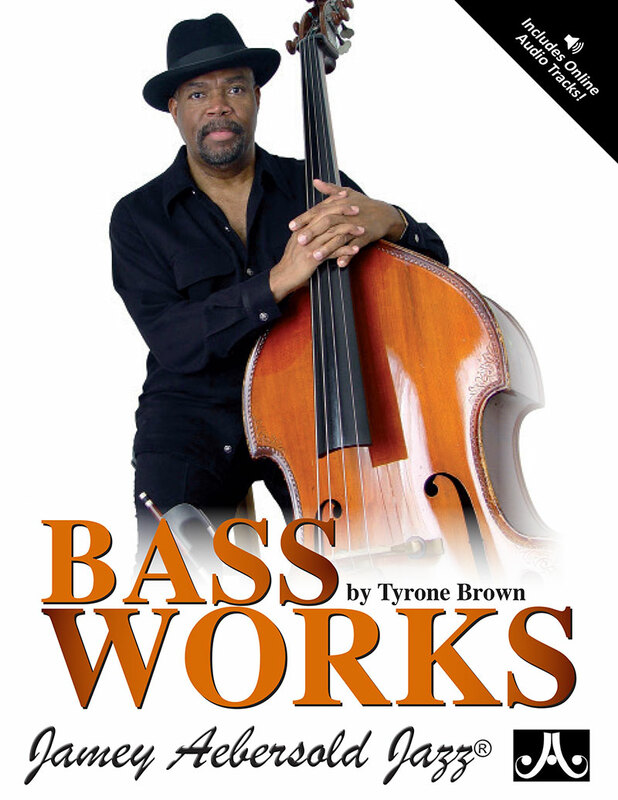 "Bass Works" is Brown's second book of original compositions, and includes a companion CD of him performing all 10 pieces from the book. 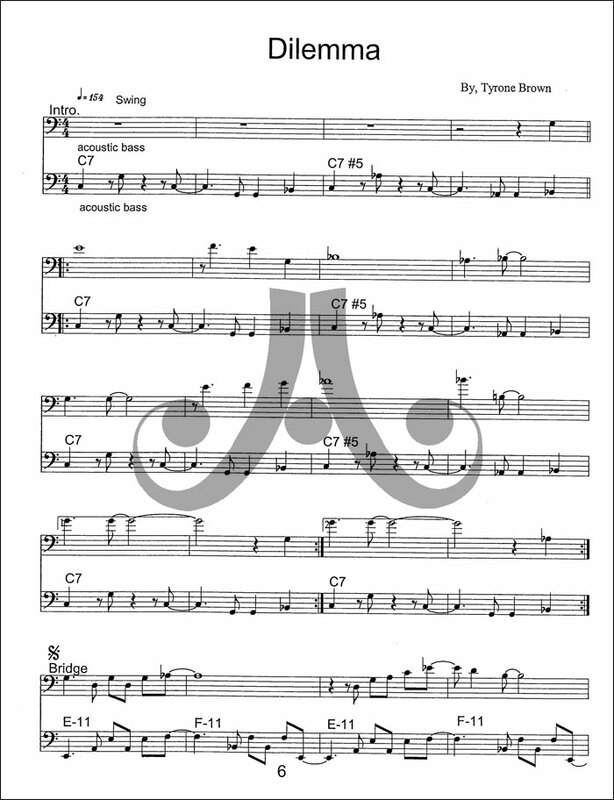 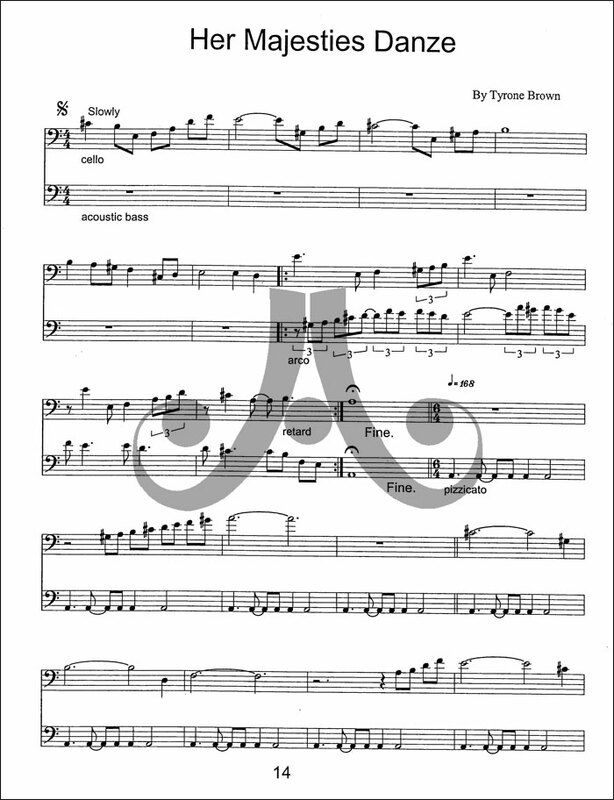 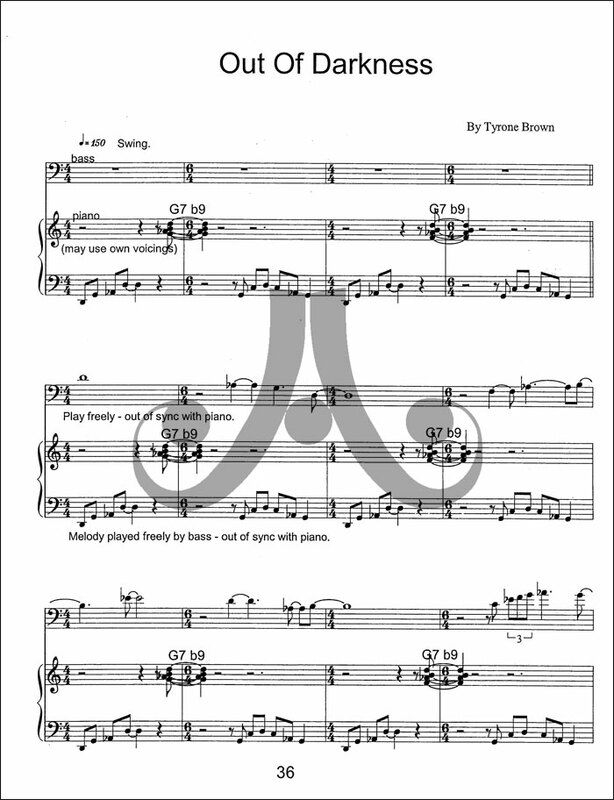 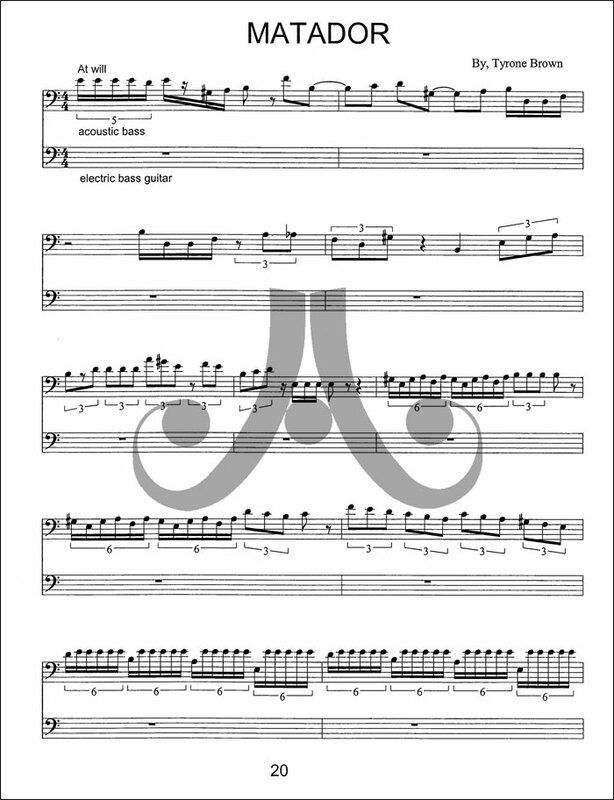 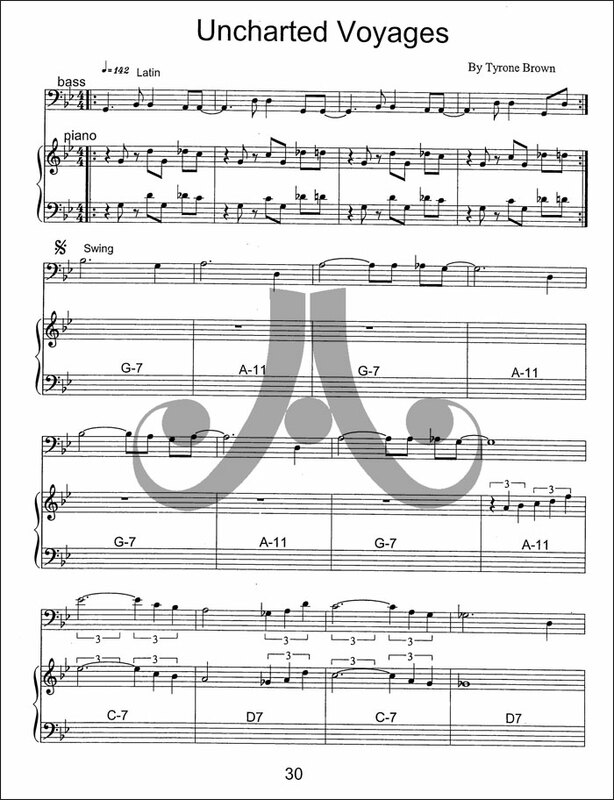 For this publication, he has enhanced his own legendary artistry with accompaniment by outstanding artists on piano, cello, drums and percussion. 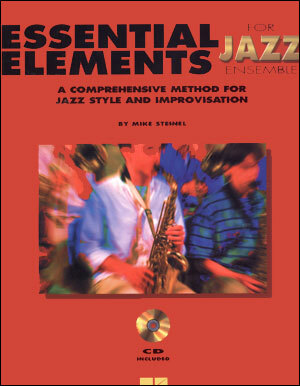 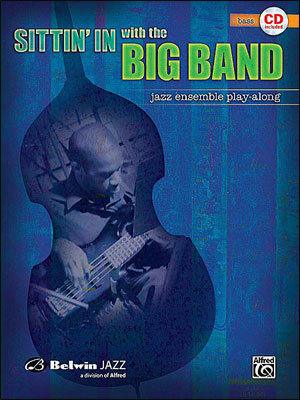 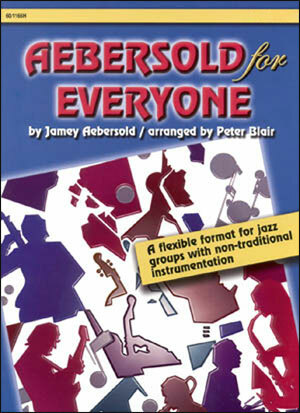 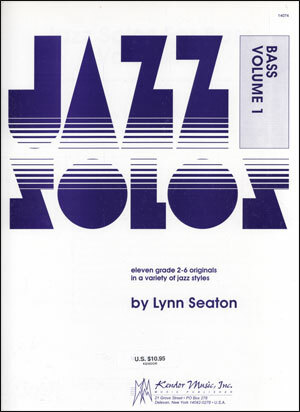 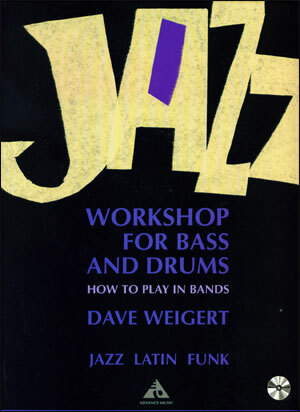 As with his first book, "Compositions for Bass", the companion CD can be utilized as a play-a-long. 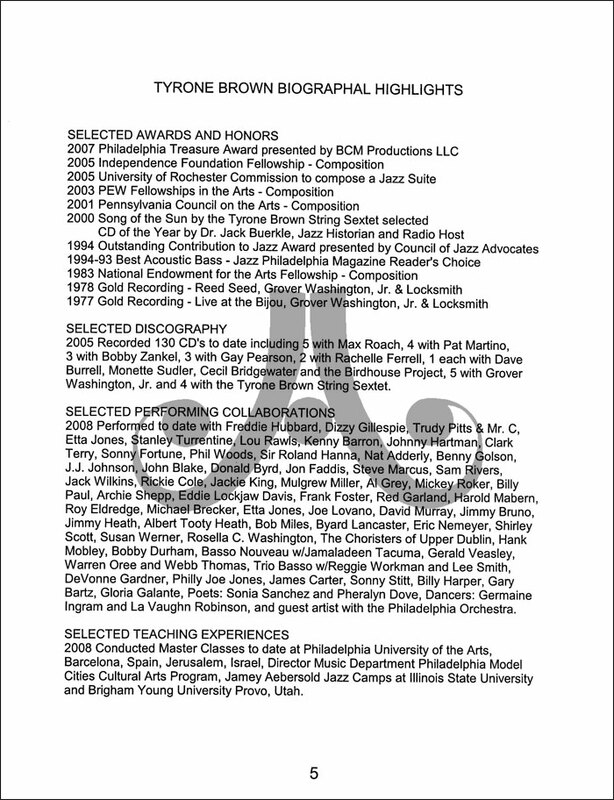 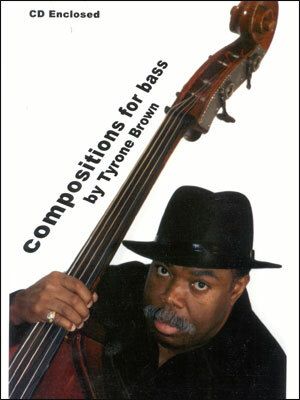 Brown's work has earned strong endorsements from Bass Player Magazine and the Boston Globe, in addition to such jazz greats as bassist Henry Grimes, trumpeter Cecil Bridgewater, renowned classical bass soloist Gary Karr, and Neil Courtney, assistant principal bassist of the Philadelphia Orchestra. 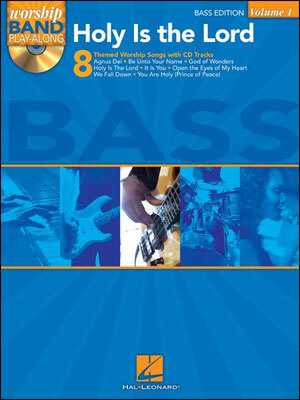 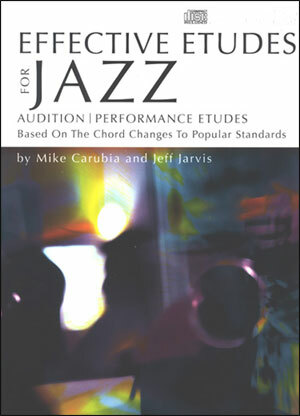 This publication is a "must" for bassists, and has great listening value for other musicians as well as non-musicians.